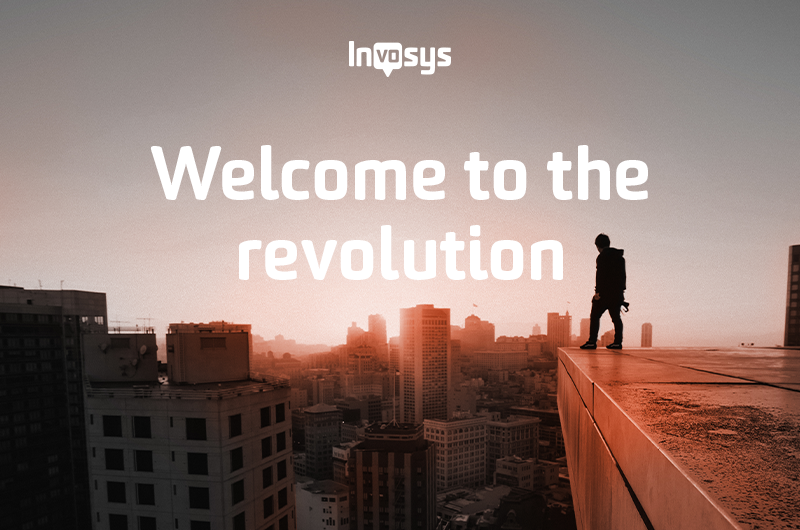 Invosys are leading the telecoms revolution. Make sure you don't miss out on anything by subscribing to the communications you are interested in from the checklist below. Do you want to hear about our latest products?